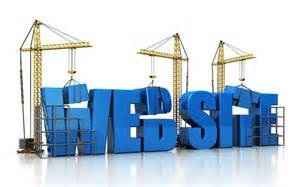 In an ongoing effort to make the “Home Inspection” process easier for you (the consumer) to understand, my web site is undergoing “Web Site Reconstruction”. The first thing you notice is the increasing numbers in “Credentials”. The Home Inspection business is highly competitive so increasing my knowledge base will only make you the consumer the winner. During the next few weeks, you will see a completely “Redesigned Web Site”, starting today with a redesign web site layout. In the coming weeks you will have a easy to understand inspection process, appointment scheduling page, internet payment (thru PayPal) and much more.